Underneath a commonplace lot in a Fresno, CA mixed-use neighborhood is the Forestiere Underground Gardens a subterranean oasis hand-hewn, shortly after the turn of the century, by Sicilian immigrant Baldassare Forestiere in the dry California Central Valley. The ten-acre complex is made up of over one hundred chambers, including patios, grottos, and living areas all connected by passageways. The complex was built by hand, room by room, without a plan, with the most rudimentary tools, a pick, shovel, wheelbarrow and mule team. The story is that Forestiere left Sicily to escape his wealthy and iron-willed father. In America Forestiere worked as a digger in the construction of both the New York and Boston subway systems. Forestiere used this practical knowledge of engineering in the design of his underground villa. The lowest levels of his complex are used for drainage, passages of varying width control the air flow. The gardens include mini orchards at ground level and many types of citrus, loquat, jujubu, almonds, figs, and numerous types of grapes. Forestiere grew some of the plants in planters within the rooms through sky lights. Many of the trees are sixty to ninety years old and still producing fruit. I think there is something to be learned from this achievement, which was almost certainly ahead of its time. Forestiere created an ingenious home tailored to the climate he was living made almost entirely of nothing. He was even concerned with passive energy for heating and cooling. Most of all, he was self-taught, like many of the greatest minds in history. Irises are one of my favorite spring flowers. Despite their short bloom time, their many colors, shapes and artistic form make from a delight. Perhaps viewing the iris gardens at New York’s Bronx Botanical Gardens, as a child, made me have a deeper appreciation for the iris. 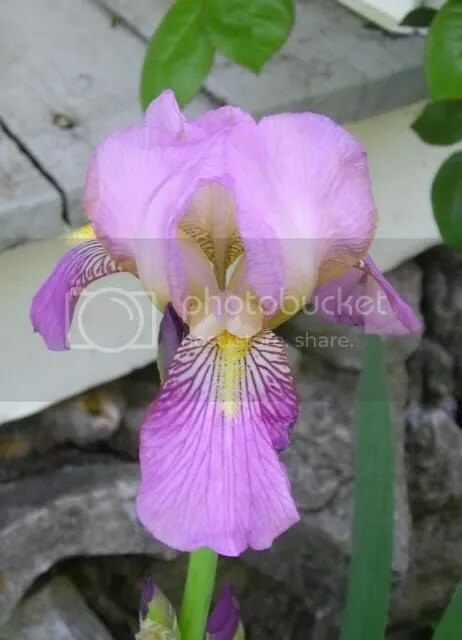 I can still remember, with photographic exactness, a bright egg yolk-orange iris with tremendous ruffled edges and behind that a luscious velvety deep dark purple bloom and around those many others of equal beauty. 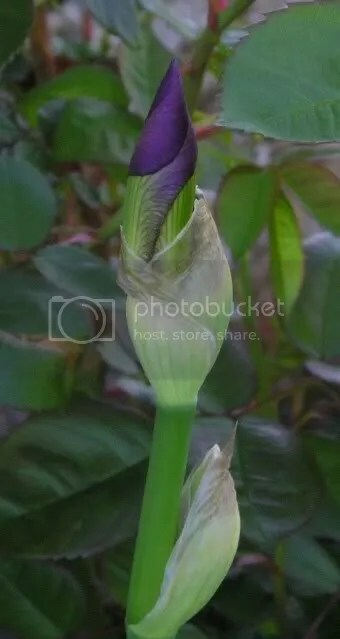 Here in my Tennessee garden the irises are covered with buds and the first flower popped open this morning. Iris gardens, often operated by private homeowners, are an amazing spectacle at peak bloom time. 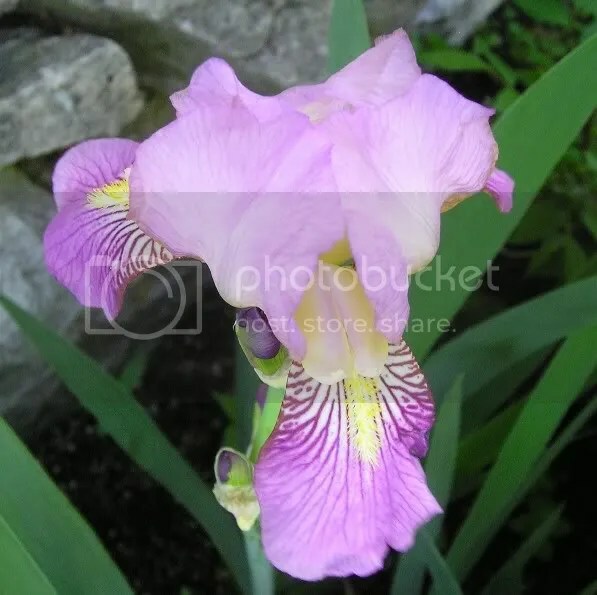 If you happen to live near Rockland County, NY or Bergen County, NJ I recommend you check out Gray’s Iris Garden, one of the best-kept secrets in the area. Gray’s Garden is located at 140 Upper Saddle River Road, Montvale, NJ 07645 (just across the border with NY State). Upper Saddle River Rd is right off of Chestnut Ridge Rd, with easy access to many highways. It is in a very nondescript location. One could drive pass the road everyday and not notice it. The road is a very quiet no outlet and there is plenty of parking on both sides of the street. On a fine afternoon at peak season, May 27 – June 10, you will find many visitors quietly wandering and numerous artists set up in the gardens. I true delight. I highly recommend it to any residents or visitors to the Tri-State Area. Even sulky teenagers, like I once was, will appreciate the special beauty this garden holds.